Derrings Kennels excellent kennel accommodation. 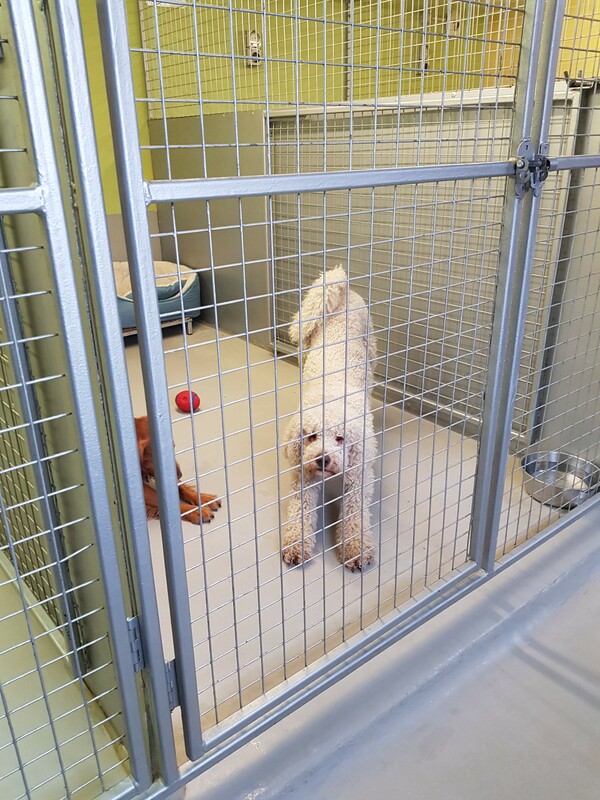 Our boarding kennels have a very homely feel about them, they are bright and airy with colour and calmness at every corner. With flowers around the yard, music playing in every room, they are as close to your dogs home environment as possible. These superb traditional brick buildings have slate roofs, which are the very best in summer to keep each room cool, assisted by fans to keep the air quality clean and flowing, which we think is very important. 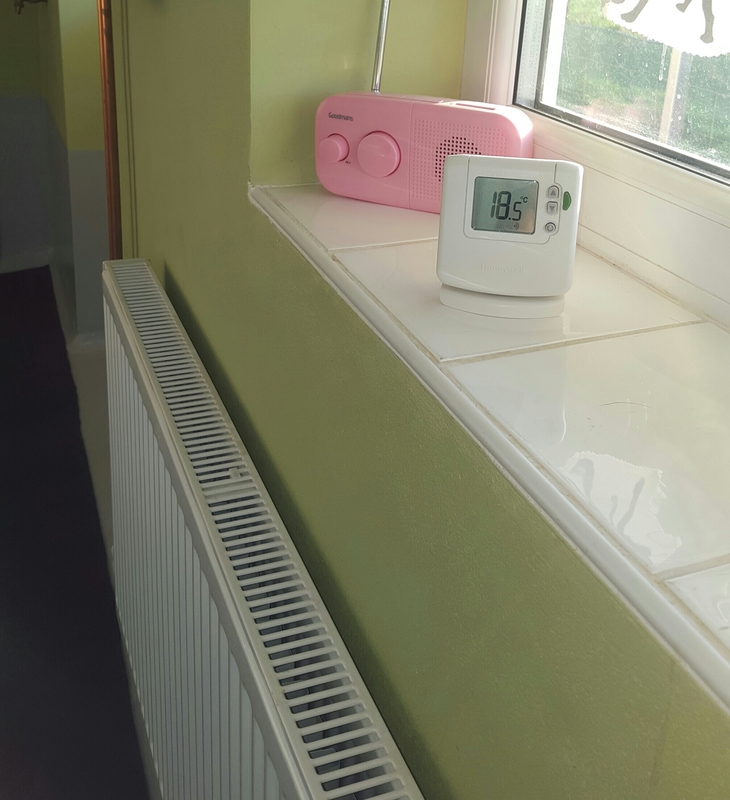 Alternatively each room has insulation in both the floors and ceilings with recently installed biomass central heating. The kennels are never damp or cold; instead they are always warm and cosy. 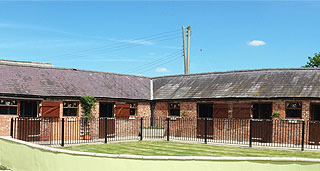 One of the reasons the local vets in and around Easingwold use and recommend our boarding kennels, is that they are laid out in a court yard style.This gives us a selection of different size rooms with only up to 4 kennels in each, we have kennels to suit every breed and family size. 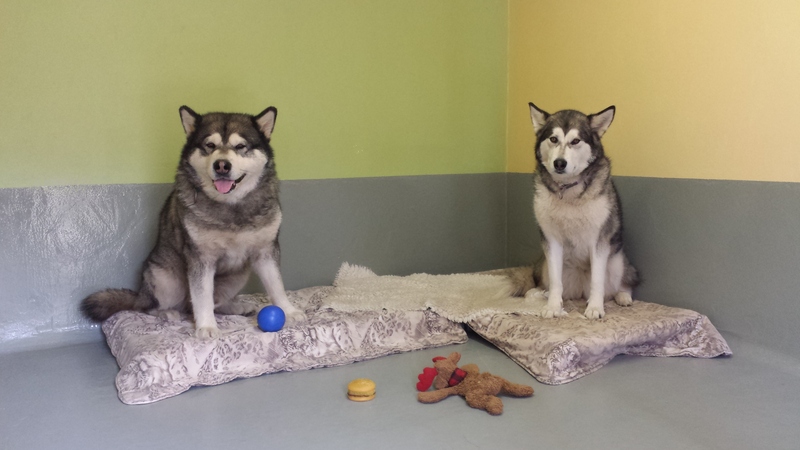 More than 4 kennels in a room or a whole building can create a stressfull smelly environment. The floors and walls are smooth with no corners, therefore washing out is easy and effective, no bacteria build up in our luxury rooms! No outside runs - Most of our guests are house dogs. Our dog kennels are as close to a home as possible. The dogs treat the kennels as a house and use the field as a garden. Opening times to suit the dogs routine. If we were open all day the dogs wouldn't have chance to relax and snooze during the day as most do at home. Choice of 3 paddocks for off lead exercise in group play or one to one attention. Friendly knowledgable dog people work at Derrings. We rarely put our dogs into kennels, mainly because I have always been convinced that they 'wouldn't like it'. However, their recent trip to Derrings has changed my opinion completely.